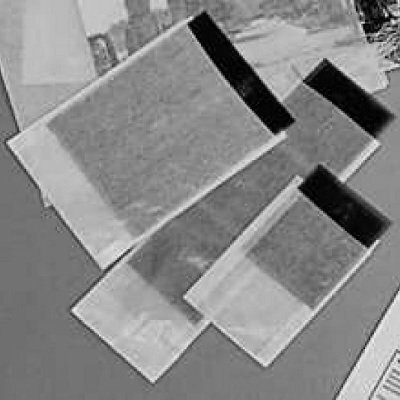 This negative bag is manufactured from acid-free translucent glazed paper allows long term storage of a wide range of negatives in any size and quantity. This paper negative storage bag is supplied in bulk sizes for use in labs and photo developing mini labs. Overall bag size 8.5x10.5". If you have any questions about this product by Kenro, contact us by completing and submitting the form below. If you are looking for a specif part number, please include it with your message.